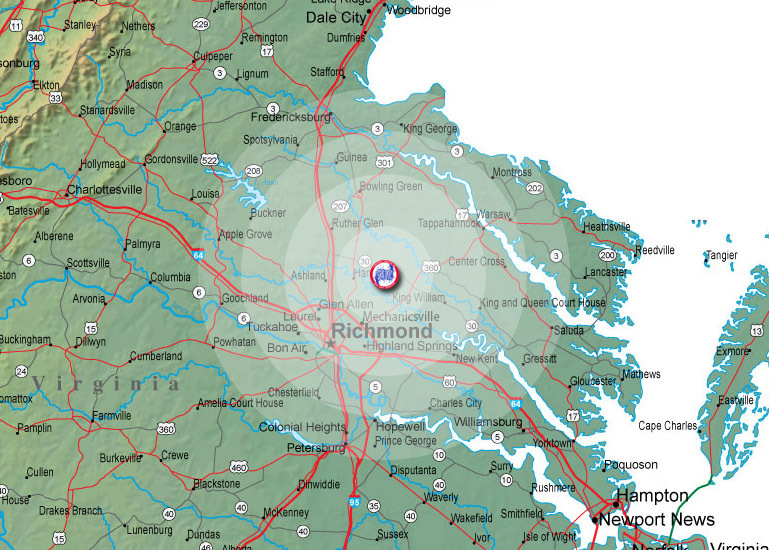 Spa Doc Service primarily serves the Central Virginia and Northern Neck regions. We generally work within the area defined on this map, but will certainly travel further if needed. As a mobile service company, we've got the means to bring our expertise to you. Please contact us to schedule an appointment, or if you have any questions!